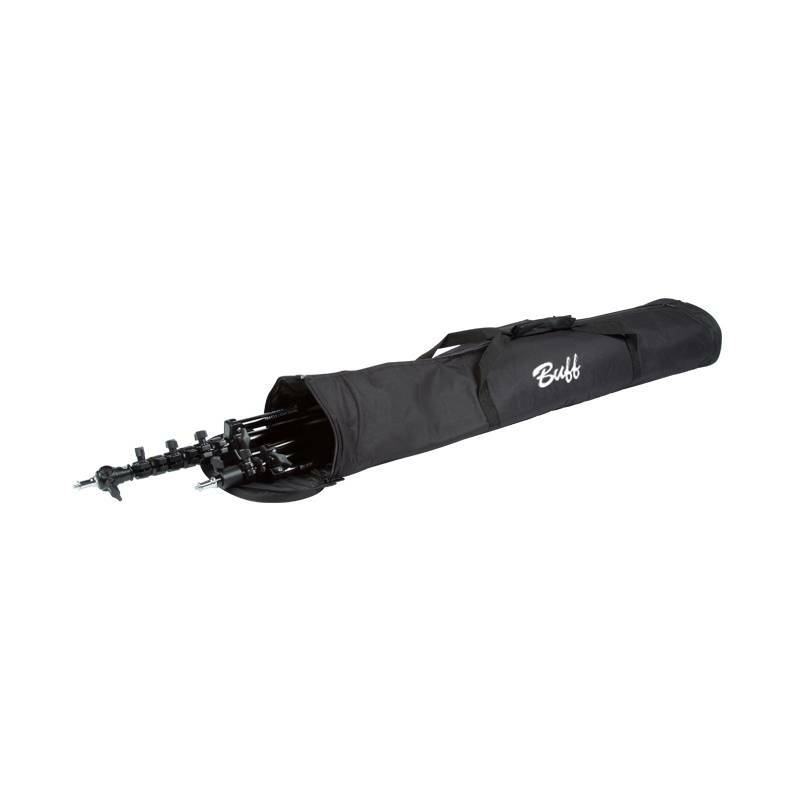 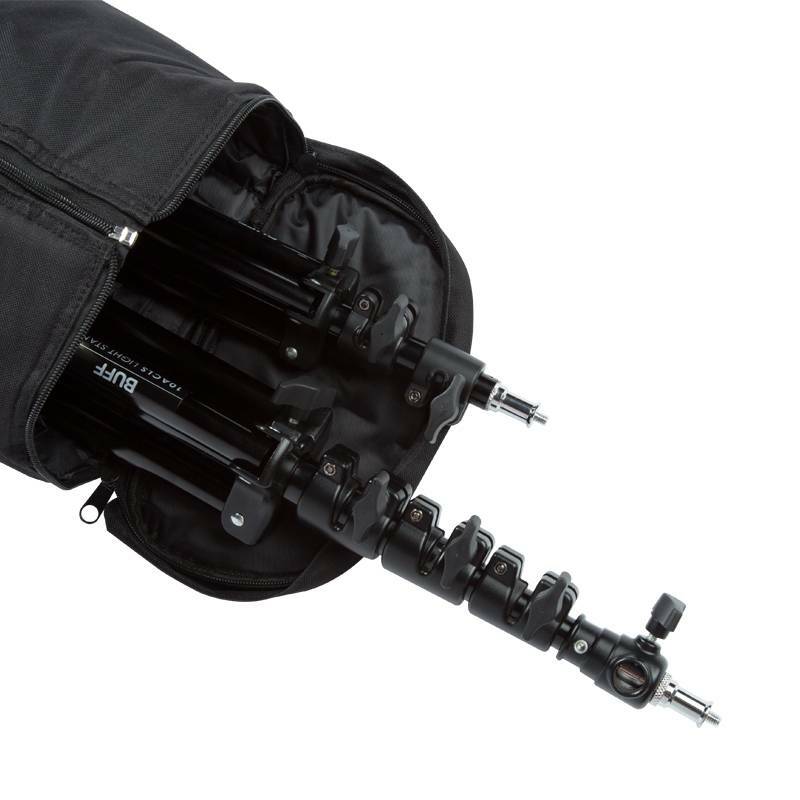 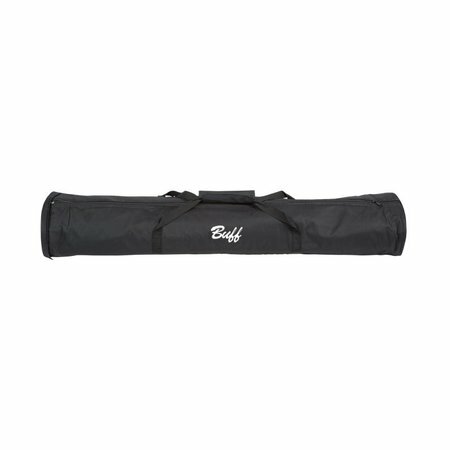 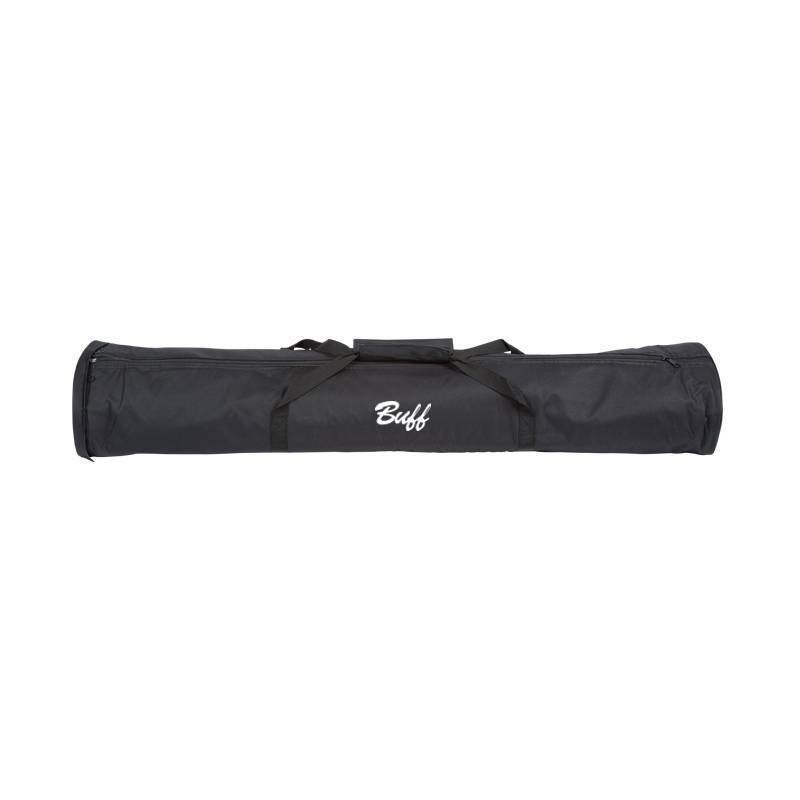 The Light Stand Carrying Bag is a heavy-duty nylon carrying bag that allows you to conveniently travel with your light stands. 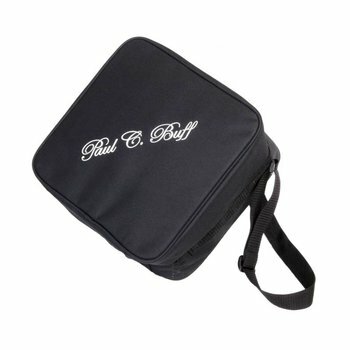 With Paul C. Buff logo. 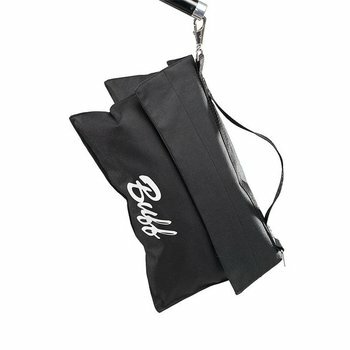 Delivery time: See our Paul C. Buff site flitsenflash.com for the right stock.